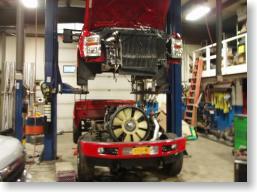 OE and custom exhaust repairs on site. 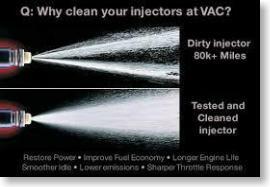 Manufacturer's recommend cleaning your fuel injection/induction system every 30k-50k miles. this keeps engine valves and combustion chambers clean. this also helps your expensive catalytic converter from over working. even though fuel is cheaper these days it is better use less fuel overall. 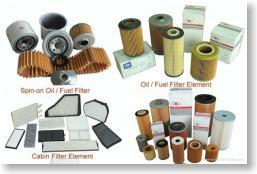 Air, oil, and fuel filters protect your vehicle investment. as to be put on our computerized maintenance schedule with periodic mail reminders. keep that oil changed with the correct oe viscosity and blend. 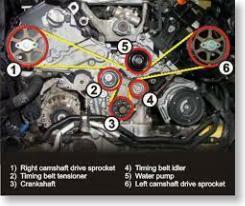 Timing belts need to changed every 60k, 90k or 105k miles. 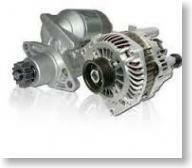 don't let it break and cause expensive damage to internal components. Call for appointment. 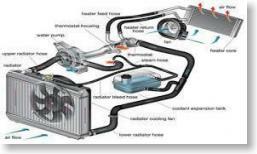 Having trouble with your cooling system? If you are experiencing engine overheating, poor or no heat, or unexplained puddles of liquid under your vehicle, bring it in for a cooling system check. Selling mostly American made Cooper tires, we also have access to all major brands and economy tires. 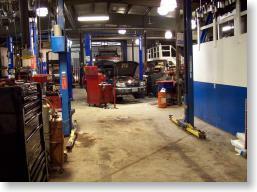 We primarily use quality NAPA auto parts, which have a coast-to-coast warranty and provide years of use. Get dealer-quality equipment, training and capacity - with independent efficiency and dedication to detail. 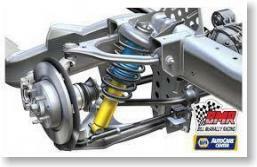 We have suspension and steering experts on site. We can help with all your ride control and steering issues. Hearing a noise when you press on brake pedal? 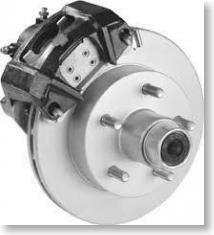 feeling a pulsation when depressing the brake? Time to bring it here for a brake check and repair. 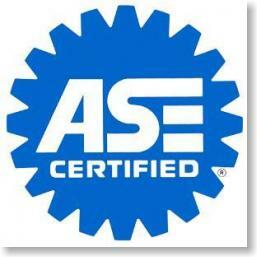 ASE certified brake experts on premises! Willing to tackle small and large repairs! Now offering 6 month/no interest payments thru the NAPA Autocare Card. Come in and apply today! 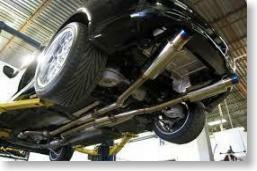 Our ASE Certified technicians have the skills to repair your car properly and efficiently. Are you seeing this lamp come on your dash? Whether the engine is running poorly or not this needs to be addressed so as not to "domino" effect into bigger problems. Give us a call! 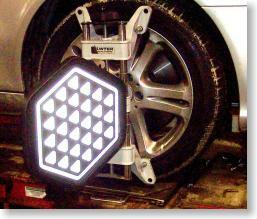 Laser reflector produces highest possible tolerances for wheel alignment. 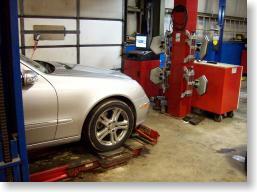 Our alignment equipment is rated to handle any car. 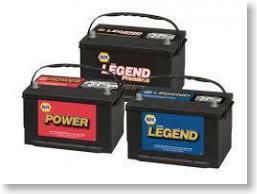 We primarily used NAPA nationwide warrantied batteries, providing years of service for modern day, high powered vehicles. financing on repairs costing more than $199. 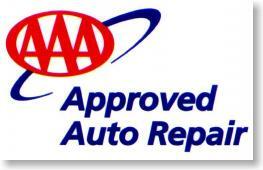 We are also a member of the Better Business Bureau, ASE Certified, and AAA approved. We have a comfortable waiting room with free Wi-Fi and handle all repairs in a clean, state-of-the-art facility. Whether you need brake service and repair, alignment and suspension work, or transmission rebuilding, you can count on Paul's Motors for superior results!